As a stay-at-home mom, my son and I spend a lot of time at home. That means that it is so important to me to find fun activities in the Hendersonville, NC area we can do that are budget friendly, which means free or inexpensive. Playing in our yard is fun, but occasionally we just need to get out of the house, see new things, explore the world around us, and have some fun! Thankfully, living here in Hendersonville, NC, there are plenty of opportunities for us to do just that. If you are living in the area, or maybe coming for a visit and looking for FREE or affordable things to do with your kids; here is my list of our favorite activities! No matter what area of Henderson County you are in, there isn’t a gem mine too far away. My boys love sifting through the dirt to find what gems are hiding inside. And there’s lots of places to do that around Hendersonville, NC! Chimney Rock Gemstone Mine is located in adorable downtown Chimney Rock. While you are there, Main Street has many other fun shops including an ice cream shop to indulge in. Elijah Mountain Gem Mine is also a very popular mining experience located conveniently on Hwy 64. There is always a packed parking lot during the warmer months since gem mining outdoors is a cool experience! Pisgah Forest Gem Mine has two convenient locations – one in Pisgah Forest and one on Main Street in downtown Hendersonville. This location is our favorite. The people who work there are so kind and helpful. They check on my son frequently to help him discover what kind of gems he’s found and let him use their flashlight to watch the gems shimmer and shine. I also love their gift shop and the variety of unique and Christian inspired items. Main Street in downtown Hendersonville,NC also offers hard-to-pass-by sweet indulgences such as Kilwins, Sweet Frog Frozen Yogurt, and CA’s Cheesecake. 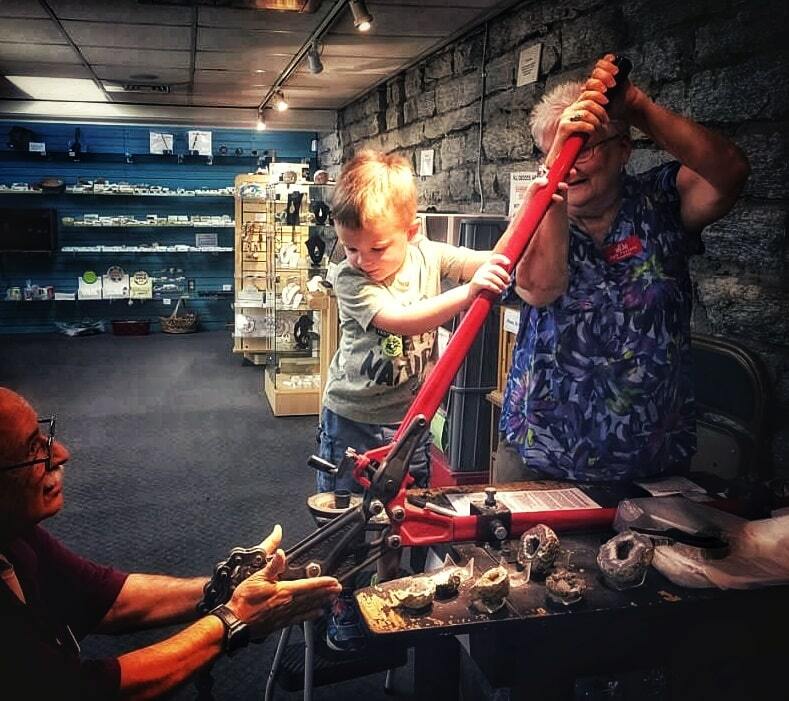 While on Main Street in downtown Hendersonville, make sure you don’t pass by the Mineral & Lapidary Museum. I can’t tell you how easy it is to walk by not realizing the gem that lies inside! 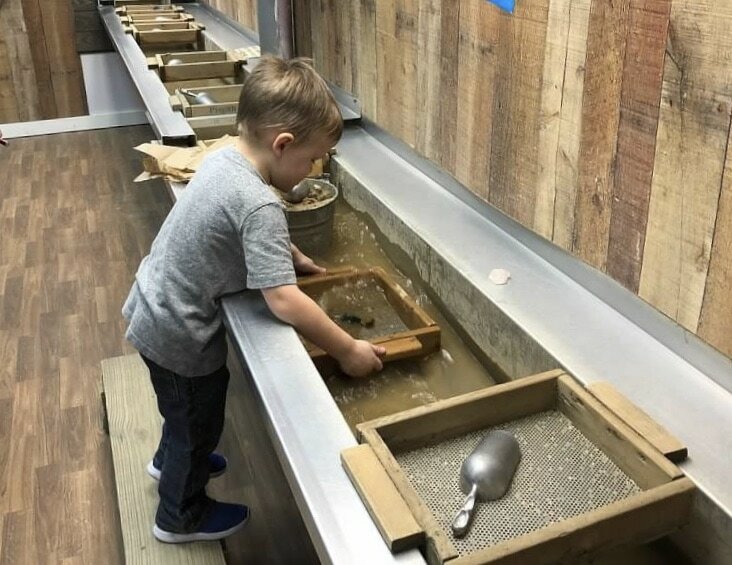 My son was amazed by their mineral and gem show – it shows the colorful effects different lighting has on the crystals. He loved going behind the curtain and pushing the button to start a new light show and is always excited to go back. There are also many unexpected amazing exhibits to look at including dinosaur fossils! For a small fee, your child can pick out a geode and help crack it open right there in the store and take it home. There is also a small basket full of little gems, and children are allowed to pick one to take home for free. My son ADORED this! This free museum is definitely one to visit! 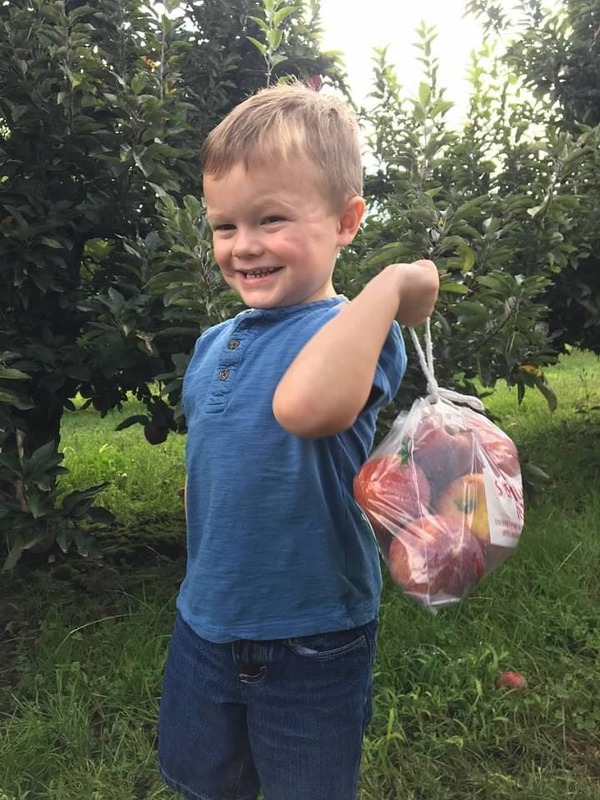 These orchards provide so many fun activities from corn mazes, pumpkin and apple picking, child play areas, barnyard animals and yummy snacks!! 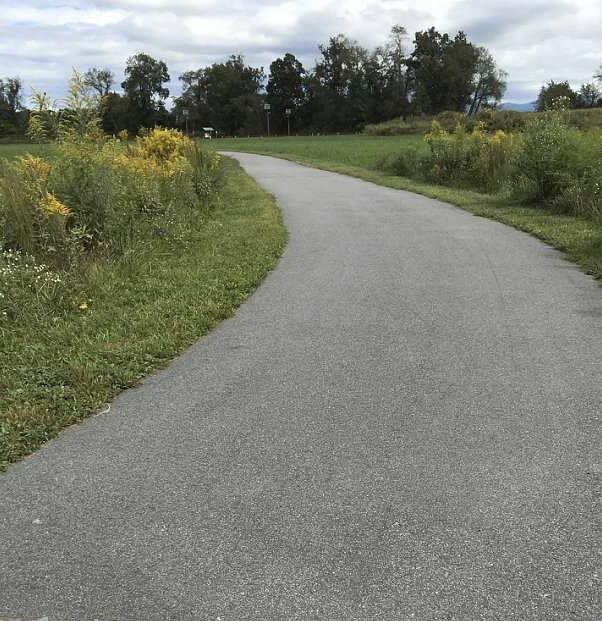 When your child just needs to run it out or jump on their bicycle and go, there are several parks in the area that you and your child will enjoy. The Park at Flat Rock is a wonderful park that has been created to provide something special for all ages. There is a wonderful climbing area that my kids beg to go to, and trails for walking, running, and biking. There are partially wooded areas, ponds, and plenty of beautiful scenery. Mills River Park also provides plenty of walking and running areas; partially alongside a stream that my son loves to splash in and throw rocks. There is a fun and clean play zone strictly for younger children which I like for my toddler son. Jackson Park is centered right in the middle of Hendersonville, and there are nice trails around the outer skirts. There are some smaller walking areas within the park and a playground for kids; however this park is an older park design and is geared slightly more towards sporting fields. Fletcher Park is a wide open park area great for walking and bike riding. There are large grassy areas for kids to run like crazy or to stop and have a picnic. There is a child’s play area and a stream that encourages splashing. Another great family friendly park! If you are looking for more adventure and love the outdoors, our area of Western NC won’t disappoint! However, areas such as Pisgah Forest and Dupont Forest are great places to venture to for some outdoor free fun! 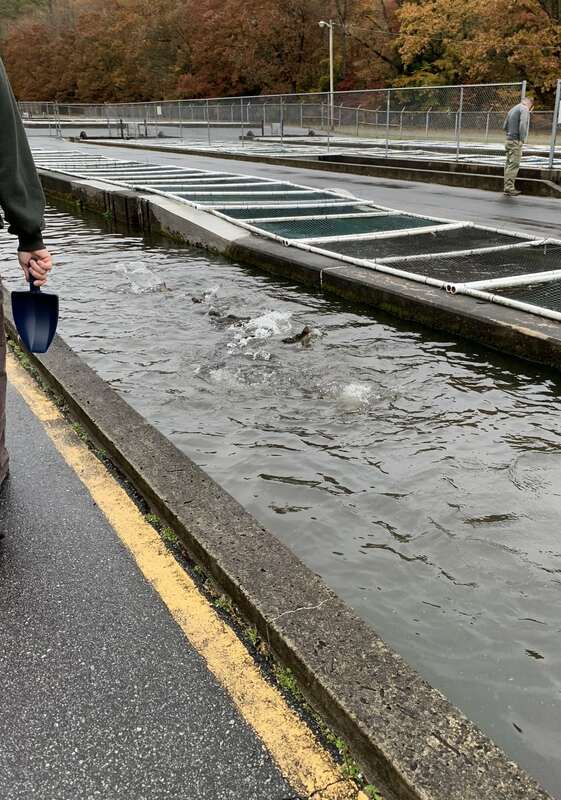 The Pisgah Center for Wildlife Education provides fun opportunities for kids such as feeding the trout at the Bobby N. Setzer State Fish Hatchery. These fish get super excited and jumpy when they are fed! There are also live animals to see and fun trails for the kids to enjoy, and it’s all free! 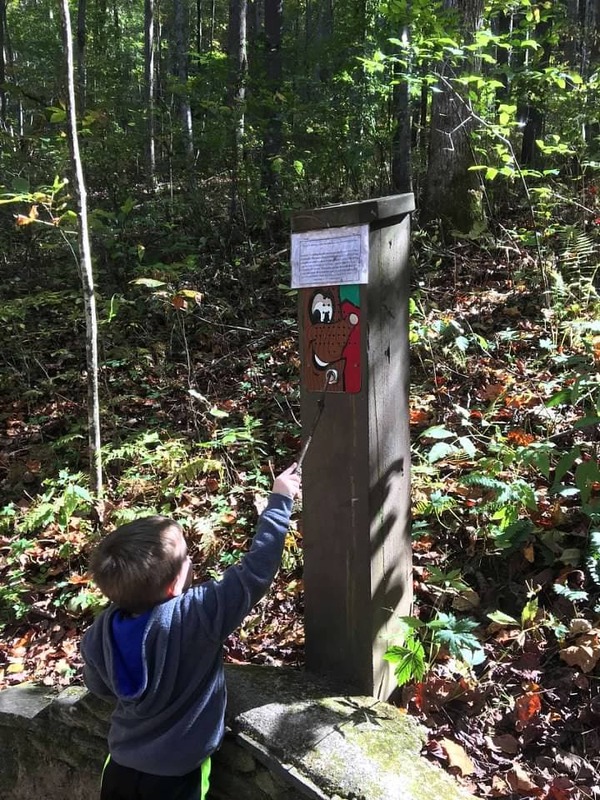 Holmes Educational State Forest is another great kid friendly outdoor area with trails and educational opportunities. 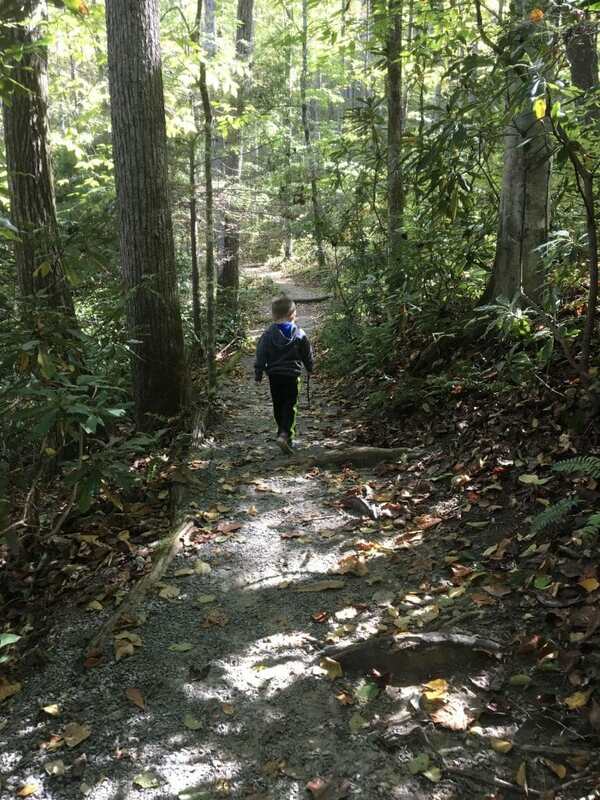 The Holmes Educational State Forest is designed to be a living outdoor classroom. 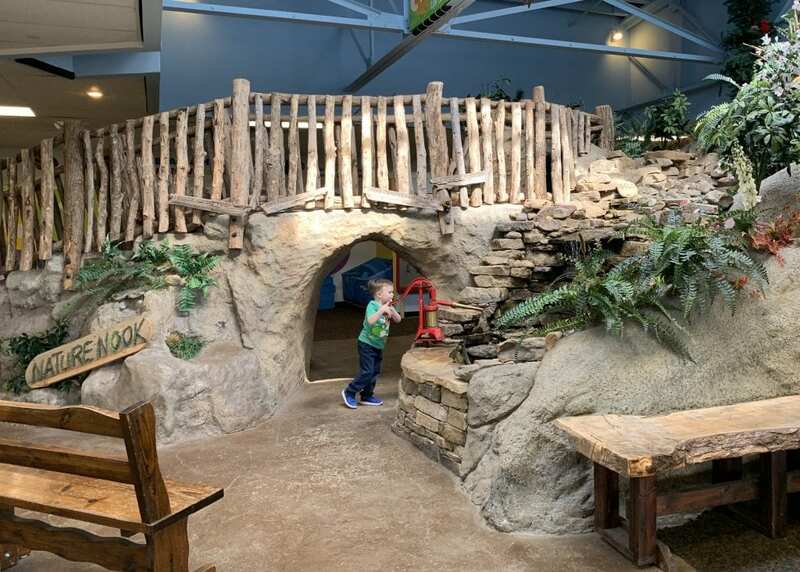 The Talking Trees and exhibits help little ones learn while having fun and experiencing the outdoors first hand! Yes! It’s free as well! The Carl Sandburg Home is a wonderful place to bring children. Admission is free to the grounds if you do not visit the actual home. There are trails and activities as well as a gift shop for Park Ranger gear. 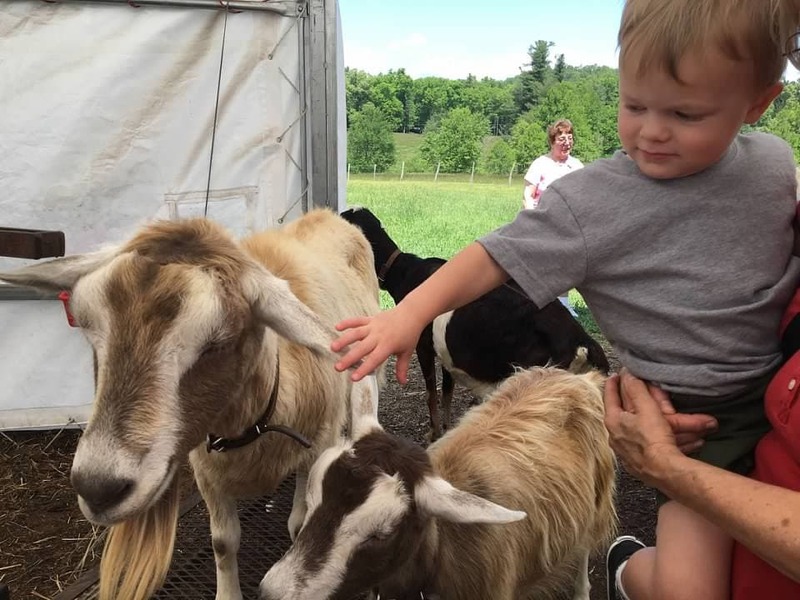 Our favorite activity is petting the goats! The goat barn allows for everyone to come in and interact directly with the many goats. They are tame and allow for the many young kids to love on them. It is truly a unique experience you and your children won’t forget. Maybe it’s not a beautiful day or being in the outdoors just isn’t on your agenda. Hitting downtown Mainstreet of Hendersonville, NC is a great place to venture! 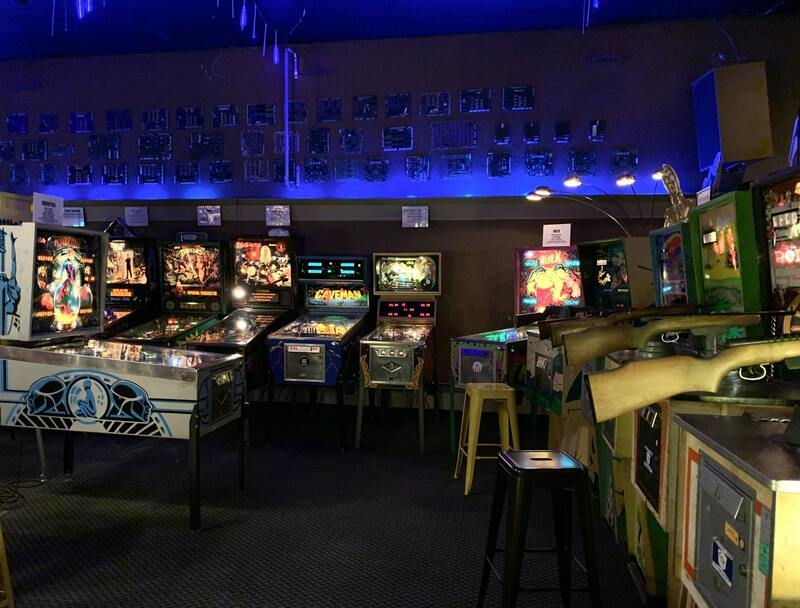 The Appalachian Pinball Museum is a fun place to spend hours if you love arcade games. 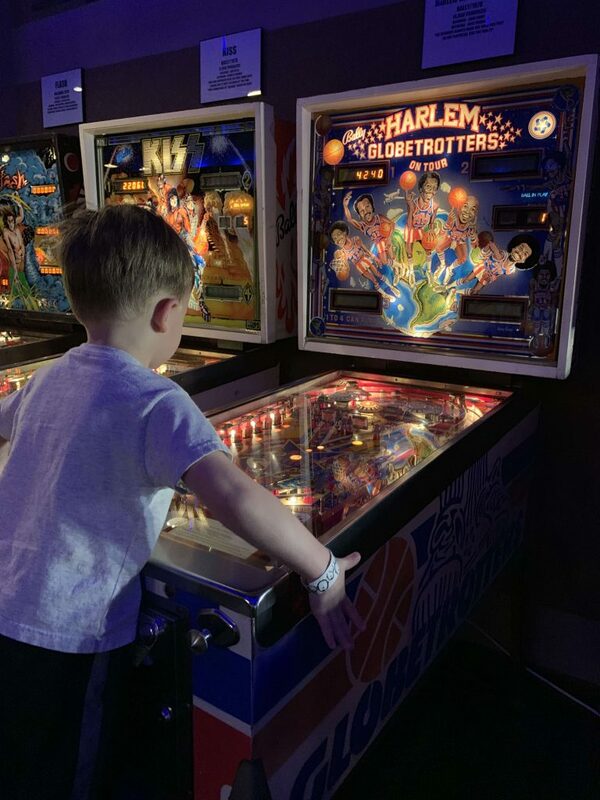 A small fee of $10 provides you unlimited access to all of the pinball machines and video games. Once the little and big kids get to playing, they won’t want to leave! 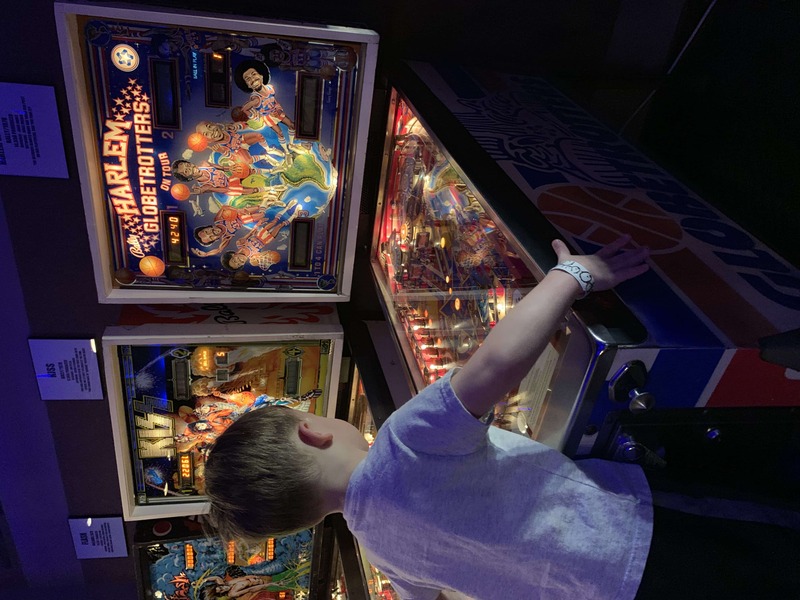 Once my son got the hang of pinball machines, we could barely get him out of there! The Hands On! Children’s Museum allows children and adults to explore the world in a fun environment. 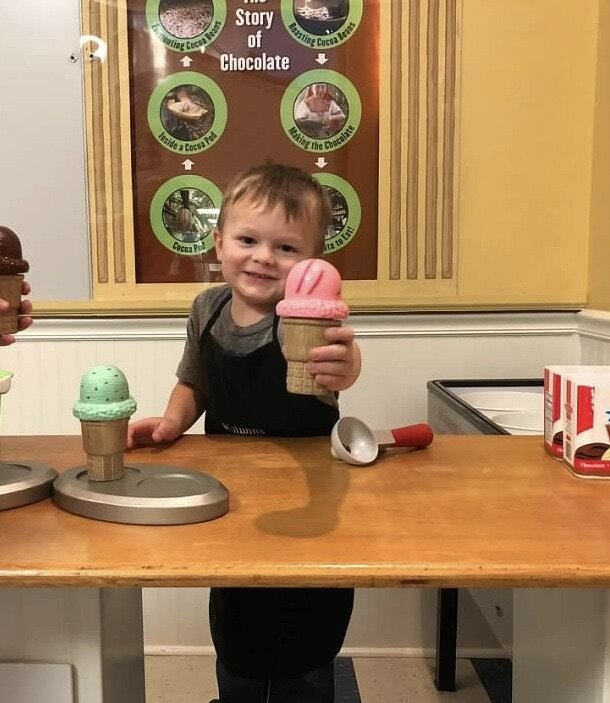 There are so many fun activities including a theater stage, building and racing lego cars, painting, shopping and checking out in a grocery store, or making yummy snacks in the bakery. There is a slide as well as water features, and your child will be encouraged to learn among his peers. There are so many options for fun around our county without breaking the bank. 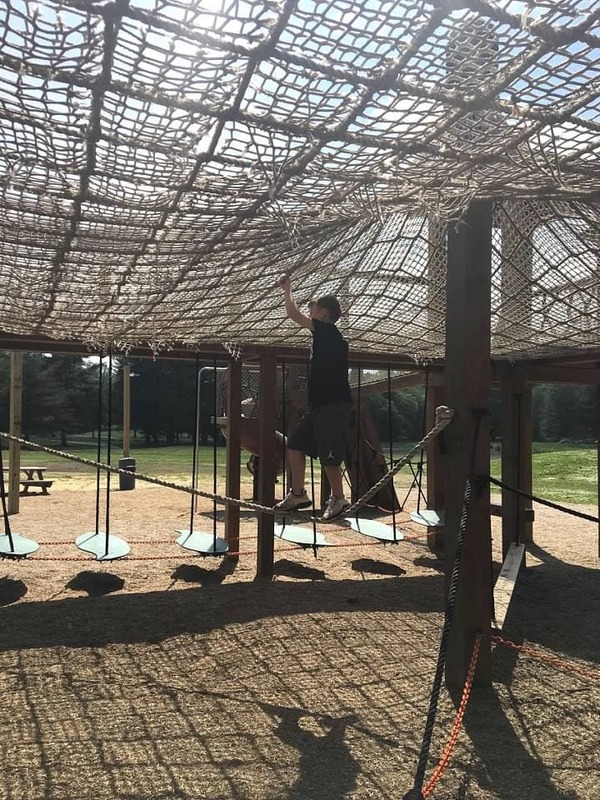 You’re sure to find an adventure you and your kids will love without cringing at the price tag – time to go have some fun!! There are so many fun things to do in Hendersonville, NC! Check out these other activities, too. 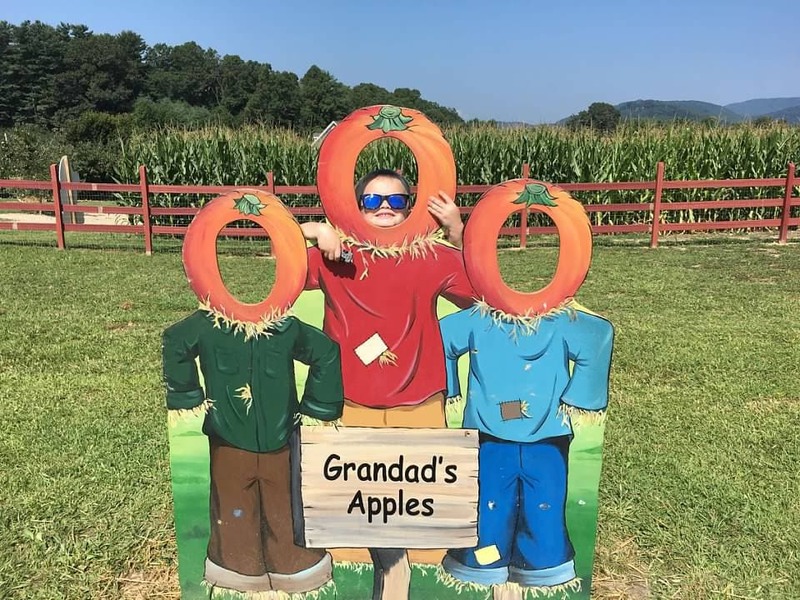 Some are seasonal and some are geared towards older kids and adults, but they’ll help you round out your stay in Hendersonville, NC.